For the last 24 hours the Twittersphere has been buzzing about the recent changes to Padlet. While none of the following tools have as many features as Padlet, they all provide the core element of a digital wall to which you apply digital sticky notes. 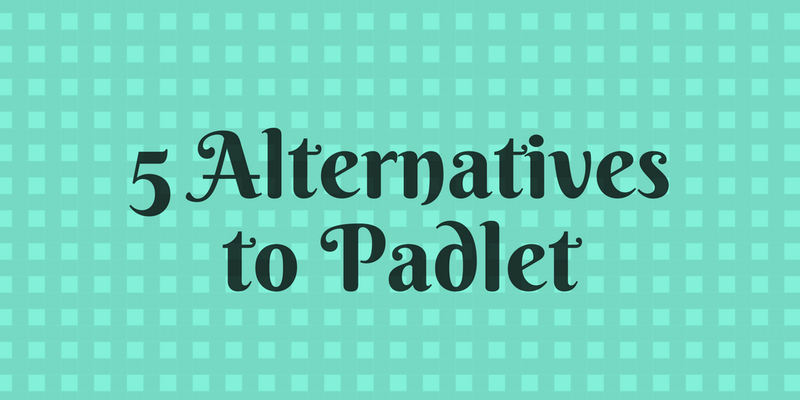 Here are five alternatives to Padlet. These are in the order in which I prefer them right now. Lino, sometime referred to as Lino.It, provides digital walls or corkboards to which you can add sticky notes that contain text, images, videos, or document attachments. Notes containing video links will play the video within your Lino wall. Images can be uploaded to your notes. And you can attach document files to your notes for other people to view. Like Padlet, Lino lets you change the background color scheme for your walls. The best feature of Lino is the option to create private groups. 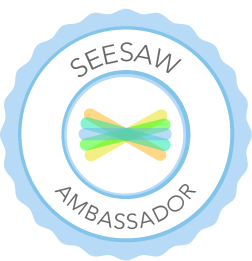 You can invite people to join your group via email. Once they have joined you can create private Lino walls to which all members can make contributions. Wakelet is the newest entry into this market. It offers a clean and easy-to-use user interface. On Wakelet you can create what they call collections. A collection is a set notes that you create. Your notes can include text, videos, links, and pictures. The options for adding pictures are limited to either linking to an online image or using Wakelet’s Unsplash integration. Like Lino, Wakelet requires you to email invitations to your potential collaborators. Dotstorming was built for people to share ideas in the form of digital sticky notes and then vote for their favorite ideas. It works well for that purpose. Students do not need to have email addresses in order to vote on notes posted on Dotstorming. A free account allows you to have three topic boards at a time. The paid account ($5/month) gives you unlimited access. There is also a school-wide pricing plan. Watch my video embedded below to learn how to use Dotstorming. Scrumblr is a site that provides an online space to create and share sticky notes with a group. Scrumblr can be used by anyone to quickly create an online space for sharing stickies. To get started just enter a name for your space. The name you choose will be a part of the URL for your sticky note space. To add notes just click the "+" symbol in the bottom left corner of the screen. Double click to edit your existing notes. Pinside is a free online sticky note service. Pinside can be used to create boards of notes for yourself or boards to share with others. You can create a mix of private and shared notes within one account. Sticky notes on shared Pinside boards are designed for creating to-do lists. As each item on the the notes is completed you and or your collaborators can delete completed items.